Inspect are Byron Bays premium building and pest inspection service that can provide much more. 100% Independent, We work for you. Byron Bay is the iconic gem of Northern N.S.W. Byron Bay offers a hip coastal lifestyle with an abundance of eclectic, modern beachside and architecturally designed homes. Byron Bay is one of those places everyone wants to live. There is a reason why the property value seems to stay solid in Byron Bay. Byron Bay is one of the most beautiful places in Australia. Byron Bay offers coastal living at its finest with modern bars and restaurants, Weekend markets and access to the coastal rainforests and National Parks with also only being a stone’s throw away from the iconic Gold Coast. Providing two inspectors that will inspect the property on your behalf. One is a Licensed Builder and the other a Timber Pest inspector. Both licensed and insured with combined 40+ years experience. Inspectors meet and exceed Australian Standards by carrying high tech tools that can further assess concealed areas where termites may be unnoticeable such a thermal and termite radar. The Licensed Builder inspecting the property can provide further advice on structural elements, repair, renovations where a non-licensed building inspector cannot. Our reports are easy to read, Full of photos and will be emailed to you on the same day as the inspection. In addition, you will receive a follow-up call and consultation to explain the inspection whether you are located in Byron Bay or overseas at no additional cost. More means, Inspect provide a two-man inspection team. A timber pest specialist and a licensed local builder. Our licensed builder also provides consultation and can tailor your inspection service to ensure you receive the right advice. 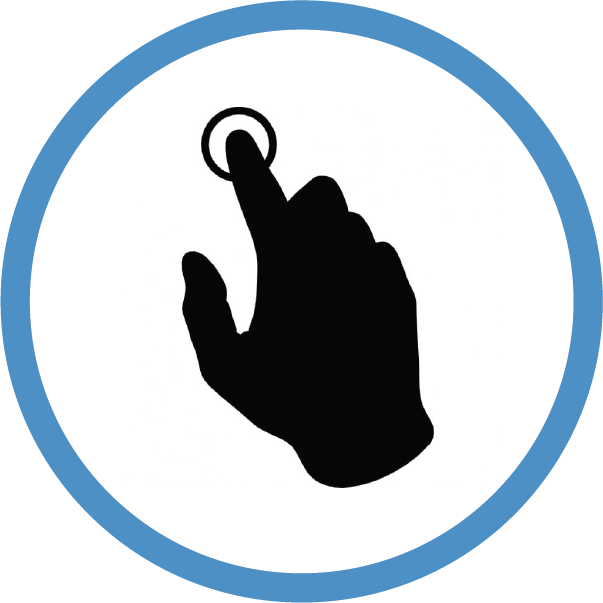 We can provide tailored inspection services that can be included in a pre-purchase inspection. This may include project management, Investigate town planning and approvals, Comment on structural issues, provide estimations and much more. If the Real Estate Agent has recommended you use their inspector, Think again! 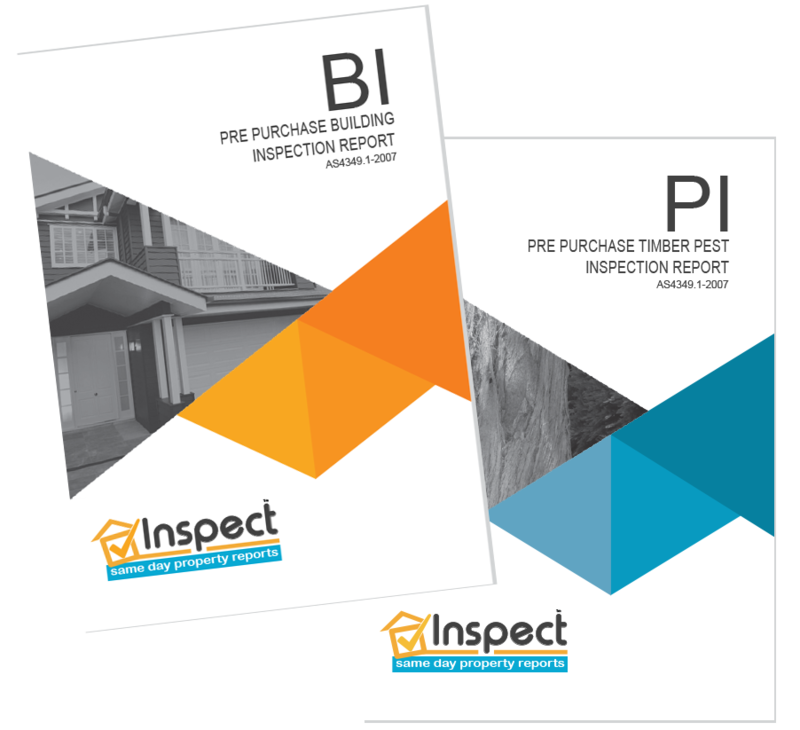 Inspect provide 100% independent reports on the condition of the property by experts including a local licensed builder on your behalf. You have a right as a purchaser to obtain an independent building and pest inspection report, Information can be obtained on fair trading here. This ensures the inspector is working for your best interests, not the agent or his. Building and pest inspections are carried out above Australian Standards following the strict code of practice. Inspections should take an hour or more, Not 30min. 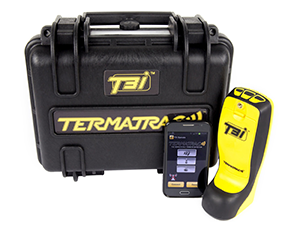 Inspectors are now required to carry non-invasive equipment such as termite radar or thermal. It is advised to be onsite with the inspector on the day. Inspect provide a local building and pest inspection service to all areas of Byron Bay and surrounds. When purchasing a property in Byron Bay our service includes two expert local inspectors that include a licensed builder and also a timber pest specialist. The benefit of obtaining a pre-purchase building and pest inspection ensures you identify any issues the building may have prior to purchase. Our building and pest inspection team have an eye for detail and will identify items such as structural, Safety, Termites, Moisture and much more. If you are looking to sell your Byron Bay property it is beneficial to have it inspected prior to sale. As a homeowner, you may not be aware of issues that may be concealed such as termites and structural defects. 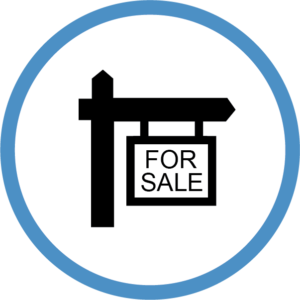 Identifying these issues prior to sale will ensure a speedy sale and that there are no hiccups along the way. 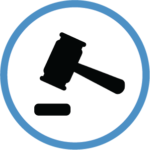 By providing an honest report on what issues the building may or may not have thus eliminates aggressive negotiations or nasty surprises and also allowing you the time to quote or rectify issues you may not know existed. ➜ A Local Byron Bay two-man building and pest inspection team consisting of a licensed builder and also a timber pest specialist. Inspect – Same Day Property Reports have been servicing Byron Bay for years, Our local inspectors Andy & Dion are happy to help you make the right decision if you are buying a new home. If your selling, Having the pre-sale inspection can save you money and speed up the process, Give us a call today we are more than happy to help. ➜ NSW laws, unlike Queensland, unfortunately, do not require the building inspector to be a licensed builder. Some training organisations provide a 3-day course to allow people to do a pre-purchase building inspection course. By engaging our services you can have confidence knowing our building inspector has had over 30 years experience in the building game and is a licensed builder. ➜ If your agent has recommended an inspector, Think again. The building and pest inspection industry are competitive. Unfortunately, it has been identified that some inspectors will work in the agents best interest to ensure a quick sale and not identify issues in return for repeat work or referrals. This is against the law and should be reported to fair trading if you know about it. Ensure that when you engage an inspector you do it independently. ➜ Like a building inspection, A pest inspection is very important. With termites affecting up to 1 in 4 houses throughout Byron Shire, Termites are a real threat. Our timber pest inspector has done more than a week course in obtaining a timber pest license. Our timber pest inspectors are active in the field with over 30 years combined experience in the pest industry, treating and protecting houses on a day to day basis. Our timber pest inspectors are also licensed and insured carrying all the latest detection equipment including Thermal Cameras and Termite Radar. We provide the right advice when it comes to timber pests, This is why we feel a two-man team with expertise in their own area is essential.